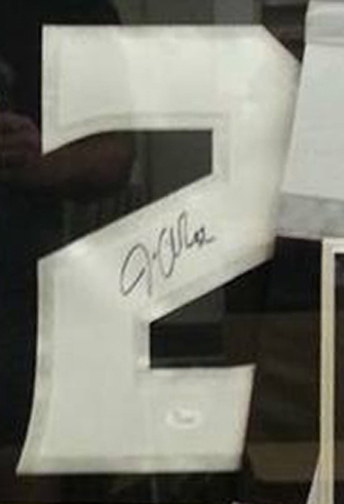 The depicted item is an autographed jersey of 2-Time Stanley Cup Champion, Jonathan Quick. 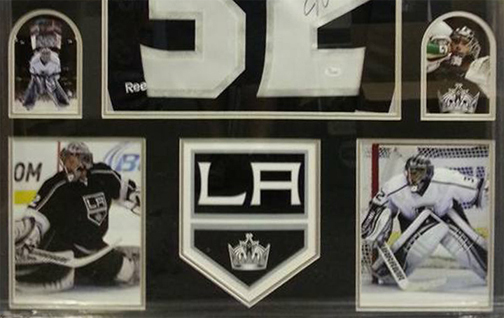 This jersey is a custom jersey and has been professionally framed in house at the Stadium Studio. 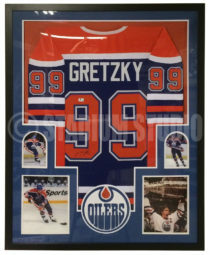 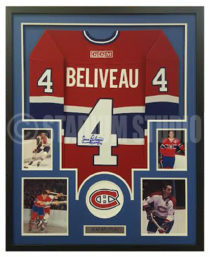 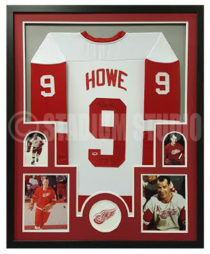 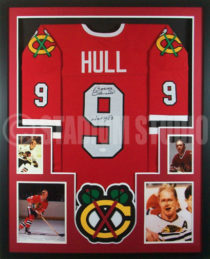 We are the creator of some of the most unique framing in the sports memorabilia market, as we ARE NOT the go-between, WE ARE the source. 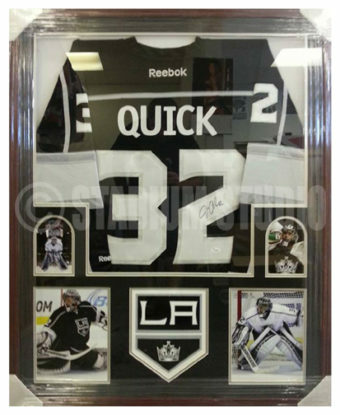 We strive to produce the best bang for your buck, not the cookie cutter framing that is flooding the market.